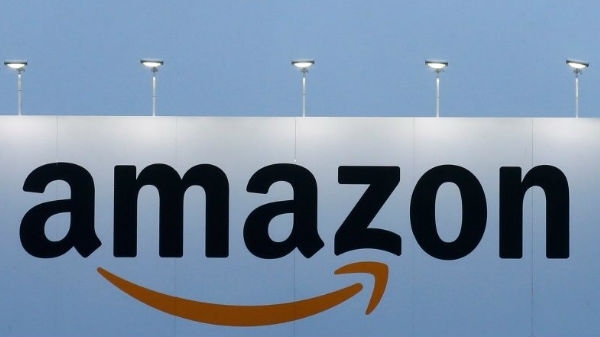 A building in the Amazon storehouse in Baltimore, USA, fell into a building on Friday. A person in the Amazon storehouse died due to the fall of this building and another person was missing. The head of the firefighting department, Roman Clarke, said that the building of the 50-foot-high Fulfilm Center of the Amazon collapsed due to a sharp storm.